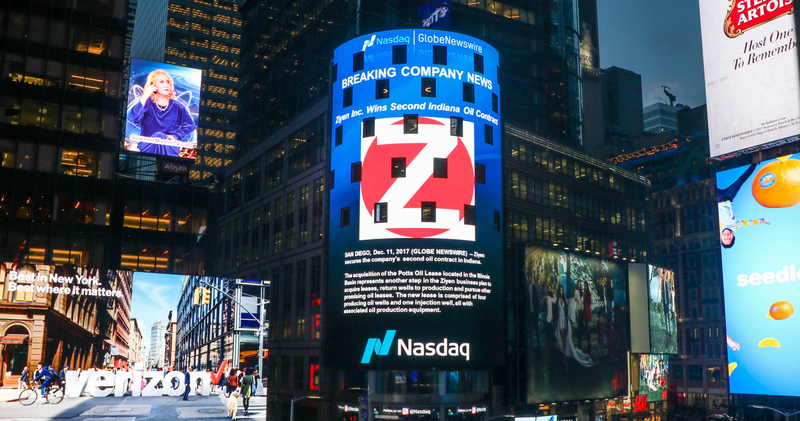 Investor Information - Ziyen Inc.
You currently can’t invest in Ziyen Inc. under Regulation A+. Investment Opportunity in Ziyen Inc. will open up shortly again once the company’s Regulation 1-A Pos has been qualified for Round 3 of funding. Please contactsupport@ziyen.com for a copy of the latest Executive Presentation. Please read the offering documents in full including the offering circular and risk factors before making any investment decisions. Join us on our journey today and invest in Ziyen Inc.
Live Chat: Live Chat is available when displayedin the lower, right-hand corner of the website.